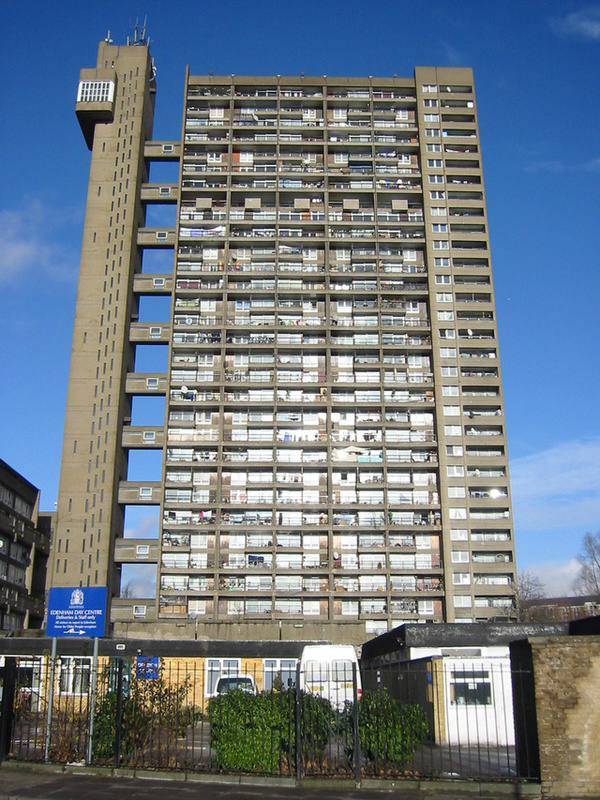 Just look at the building in the photo above. 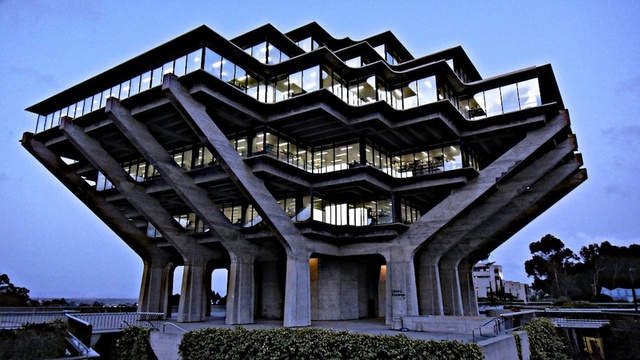 It&apos;s the Geisel Library — named after Theodor "Dr. Seuss" Geisel — on the University of California San Diego campus. 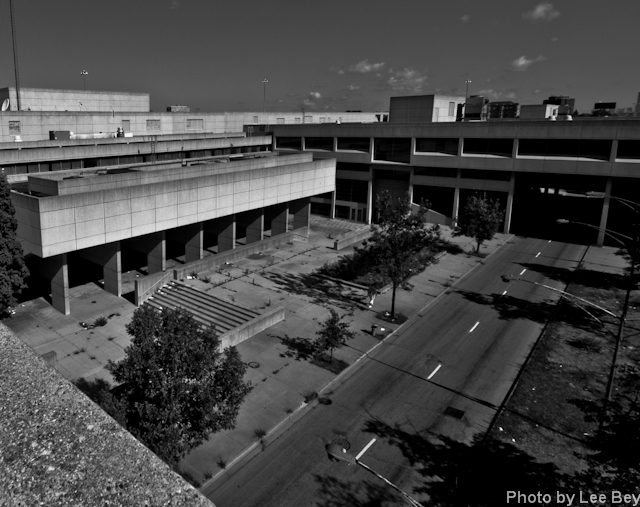 Built in 1970, the library is among the nation&apos;s better-known examples of Brutalism. And if you think the Geisel library looks like a movie set, so does Vincze Miklos, a blogger on the science and sci-fi friendly site io9. 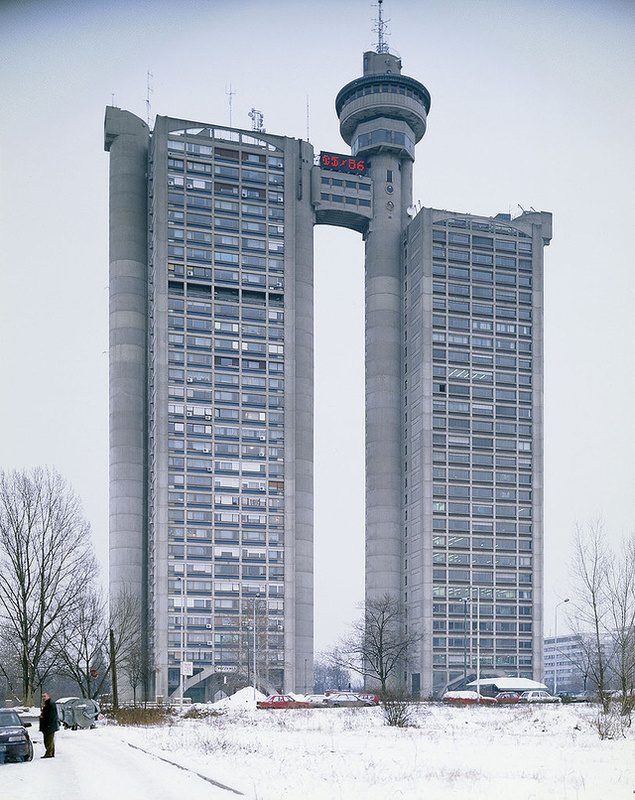 Miklos included the building in an amusing post called "Brutalist Buildings that Should be Dystopian Movie Sets." The io9 post has no Chicago examples, but in the must-read comments section someone offered the triangular Metropolitan Correctional Center downtown. The commenter also added the jail "looks like something that could be out of [Judge Dredd&apos;s] Mega-City One."